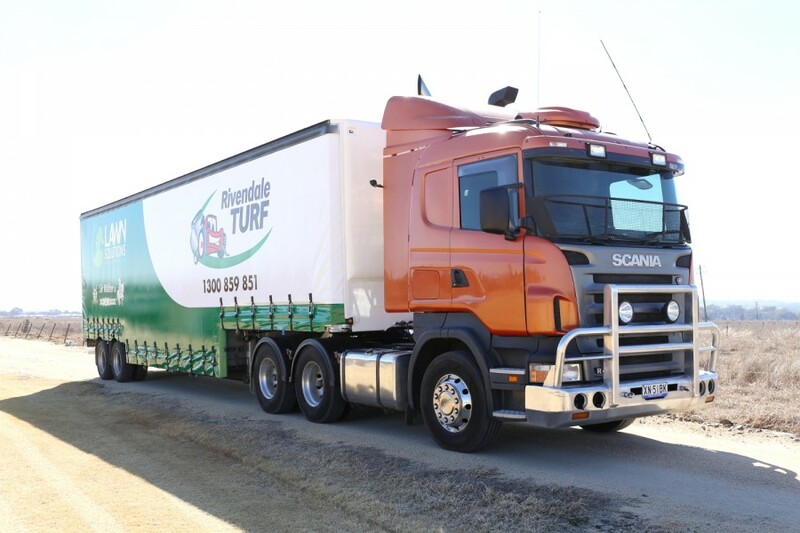 Here at Rivendale Turf we grow and supply our premium quality DNA Certified Sir Walter (soft leaf buffalo), TifTuf Hybrid Bermuda, and Eureka Kikuyu turf to Tamworth and surrounding areas. 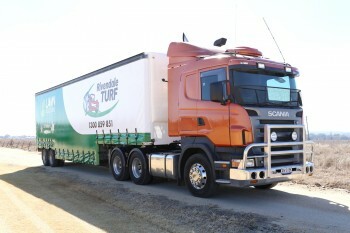 Our turf is delivered CLEAN & GREEN and in SLABS, not rolls. Which means, quicker establishing and easier to lay. Please have a look through our website for further information. We look forward to helping you with your turf requirements. Phone us today for your new Instant Lawn. You won't be disappointed! DON`T PAY RETAIL PRICES. BUY DIRECT FROM OUR FARM AND SAVE!